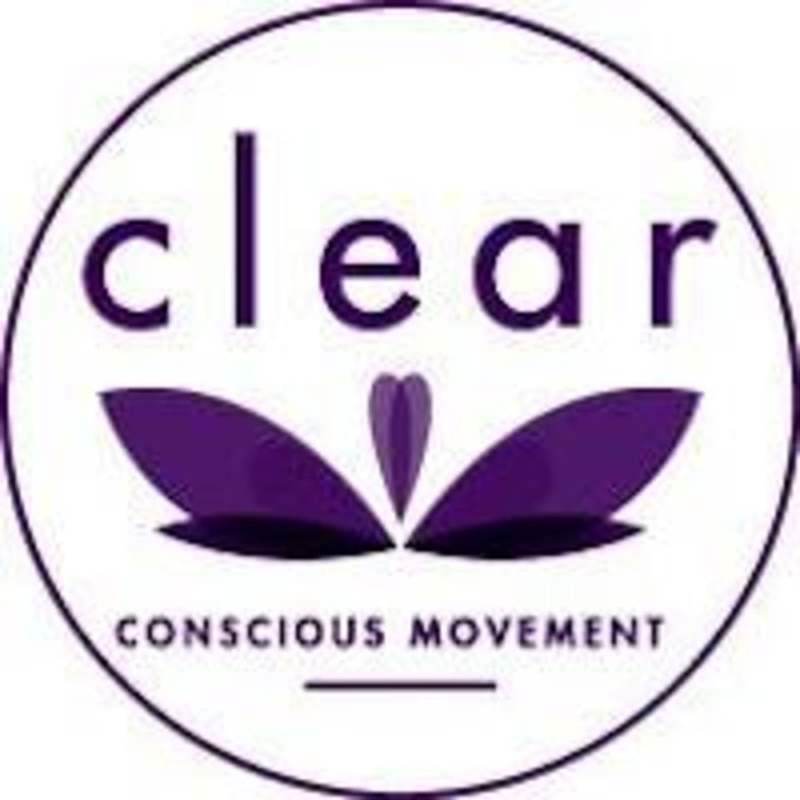 Start taking classes at Clear Conscious Movement and other studios! Clear Conscious Movement helps people of all backgrounds, ages and abilities find wellness and balance through movement and ancient traditions. They serve their community through classes, private sessions and various services and ceremonies. Their teachers adapt classes to individual needs and fitness levels. there truly isn't anything at this location. I called the number I found online. got a VM for the org and never received a call back. Instructor didn't show up and I stood outside in the rain for 15 minutes... great way to start the week. Great for clearing your head space! This class is definitely more for relaxing than for getting a workout. Best for beginners or those with injuries that need to move slowly. Its a very slow flow. More meditative. Played music from phone, nice lady, studio was just ok.
sonya offered a great class!